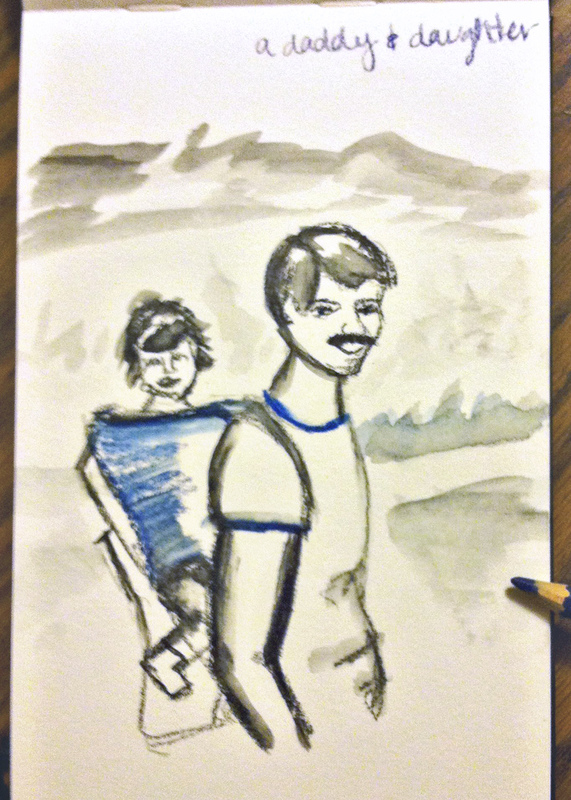 i decided to do this week’s sketch looking back at an old photo of my first love- my daddy! one of the fun things about sketching with water-color pencils is that it makes you keep it simple. just the basic lines. then you add the water to get a little shading and it comes to life! has anyone else ever used these pencils? anyone sketching with me today?